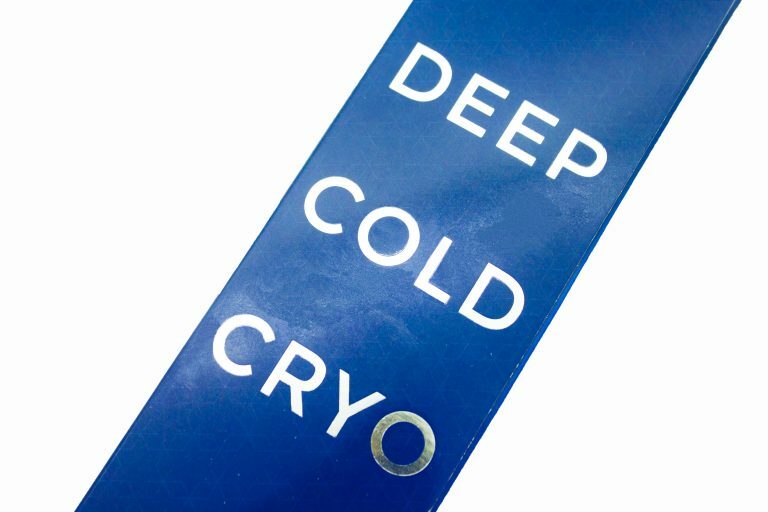 Deep Cold Cryo grants the user the ability to target the parts of their body with fats that seem to be haunting them all the time. 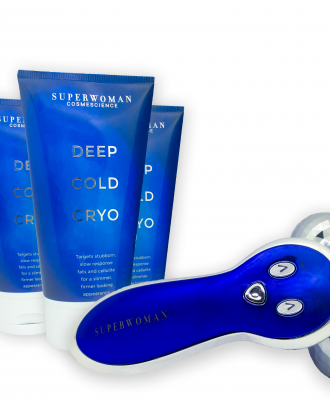 It can assist in shaping the body in places with stubborn fats, and also help to reduce appearance of cellulite. Apart from the fat oxidation benefits, our DCC cream helps to keep your skin hydrated and rejuvenated, bringing out the best in your skin while providing a shaping effect for your body. 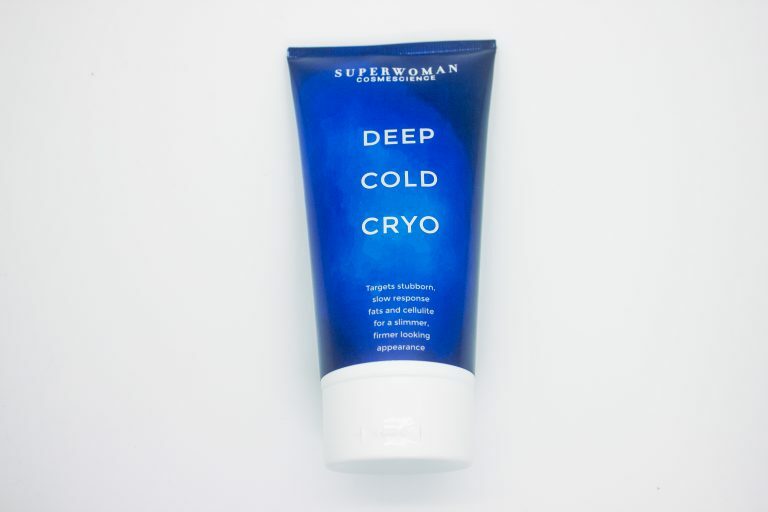 Our Deep Cold Cryo cream is free from any alcohol, as well as parabens, which are preservatives used in cosmetics shown to negatively affect our bodies. Helps help to reduce the appearance of cellulite (orange-peel-like wrinkly skin) caused by excess fats. Our active ingredients of (Sorbitan Laurate and Lauroyl Proline), plus Marine Algae, helps the cream to tone up the target areas on our bodies. The Deep Cold Cryo cream is aimed to help you target stubborn fats to contour your body and reduce the cellulites on the problem areas of your body, such as the tummy, waist, arms etc. The product is NOT to be used on the face, avoid contact with your eyes. Squeeze some out on your fingers or palm and apply it over the surface of your skin on areas you wish to shape up and tone.